MARQUETTE — Drivers in the City of Marquette have no doubt dealt with a number of traffic changes for a majority of the year. And, more changes are being implemented in the area. In addition to the detours for construction purposes, four spots in the city will see new, permanent changes in place by the end of October. A recently completed traffic study has led to intersection changes in an effort to save both drivers and the city money in energy costs. Marquette Police Department Captain Mike Laurila all the changes had the safety of drivers and pedestrians in mind. “We’re keeping safety and efficiency of vehicle movement in mind. That’s the ultimate goal. That’s the number one priority to make sure everyone’s safe,” said Capt. Laurila. “Some of the traffic locations will change from a four-way stop to a two-way stop,” he added. 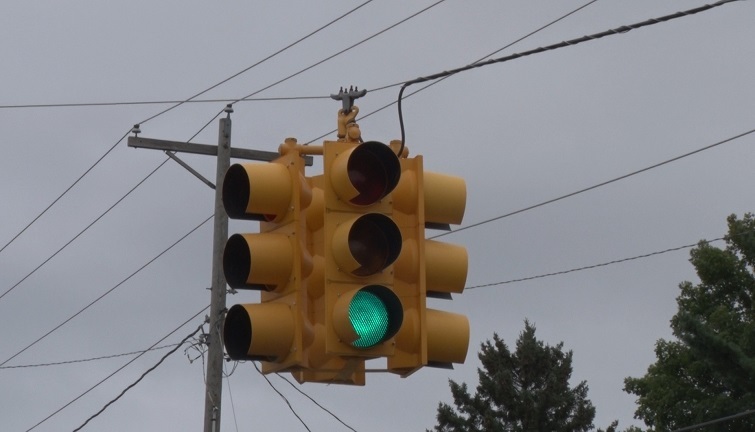 One of the changes is eliminating a traffic signal at West Magnetic and North Seventh Street. That intersection will see a two-way stop installed for east and westbound traffic. Laurila added more changes to city streets will be made in the spring. You can find a link to all the traffic changes by clicking HERE.